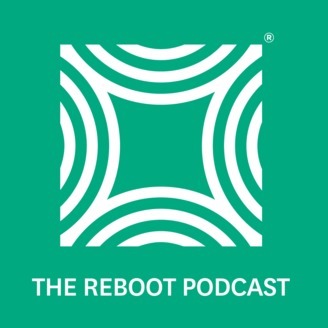 The Reboot podcast showcases the heart and soul, the wins and losses, the ups and downs of startup leadership. On the show, Entrepreneurs, CEOs, and Startup Leaders discuss with Jerry Colonna the emotional and psychological challenges they face daily as leaders. 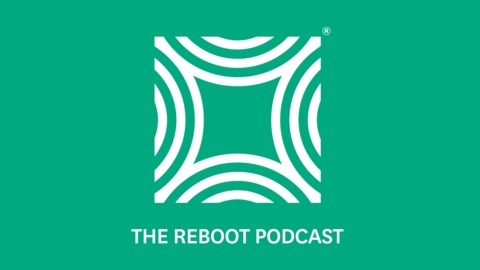 Learn more at : reboot.io/podcast.